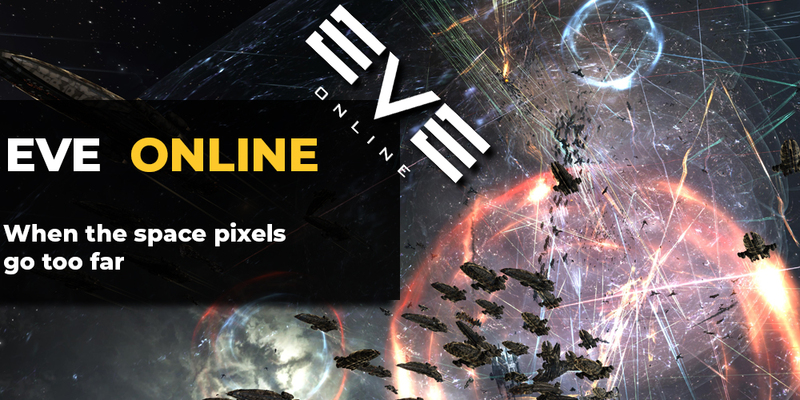 EvE Online often makes headlines with massive in scope battles, huge losses worth thousands of dollars. 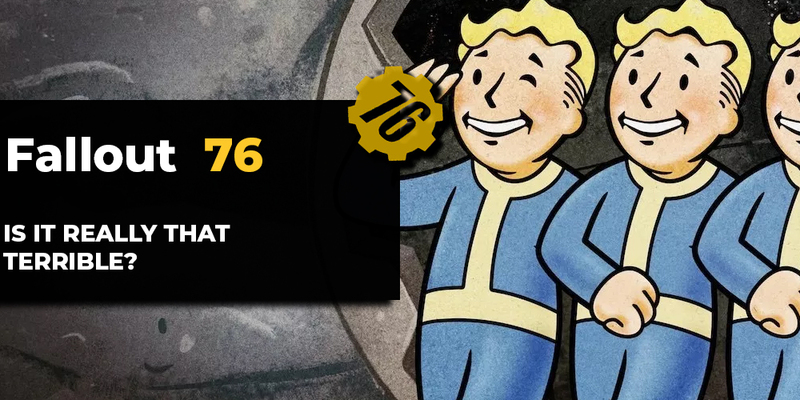 But such a bloodbath as in recent fight for X47L-Q was unprecedented. By taking away our legendaries and artifacts Blizzard hard to fill that utility void with some kind of mechanics. 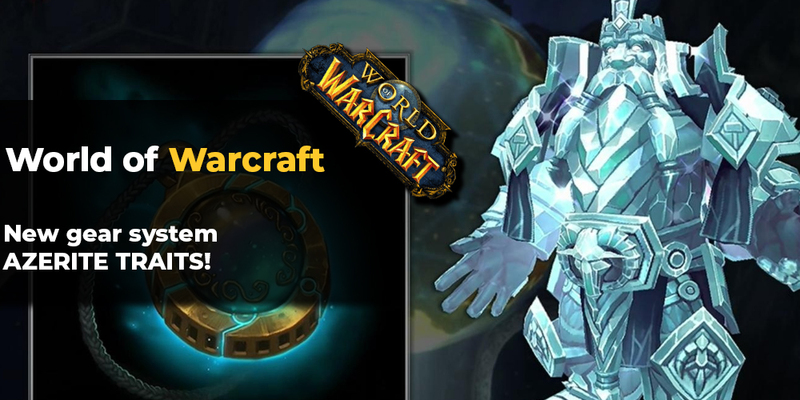 In Battle for Azeroth, we are getting new azerite trait system. 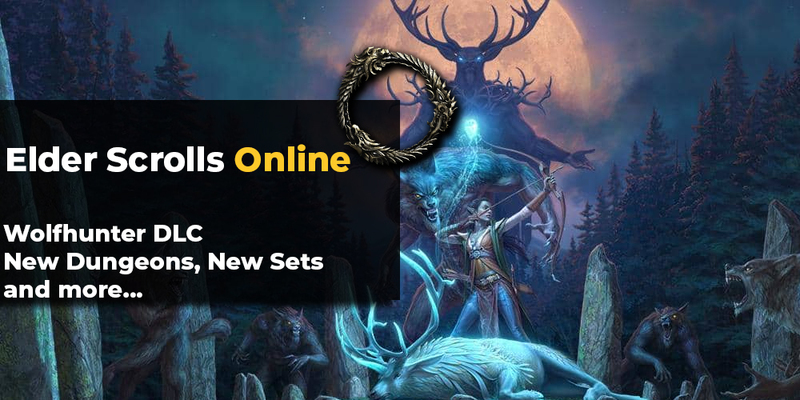 After roughly three months of opening shores of Summerset Isles to adventurers with brand new expansion Summerset, guys and gals and ZeniMax Online Studios delivered another adventure packed DLC dubbed "Wolfhunter" along with new dungeons and PVP content. 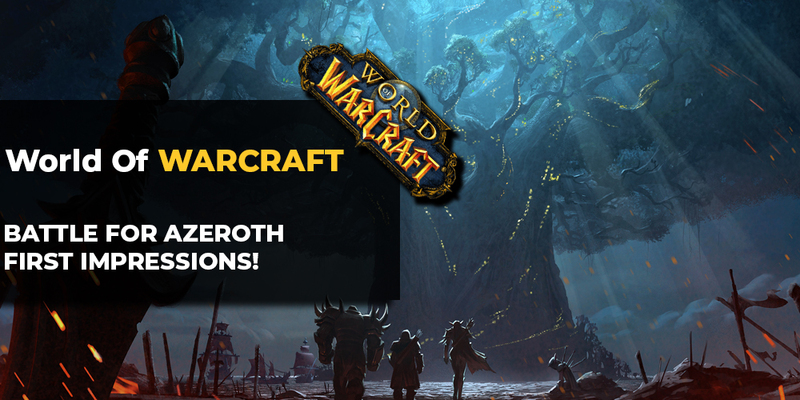 World of Warcraft: Legion expansion finishes with a bang. Literally. Sargeras, the prime evil of World of Warcraft lore has been defeated by heroes of Azeroth and astral godlike creatures called Titans. In his last defiant act, the flaming space-satan stabbed our world, Azeroth, with his massive sword, wounding it and probably changing Azeroth forever, unleashing ancient, twisted, evils. 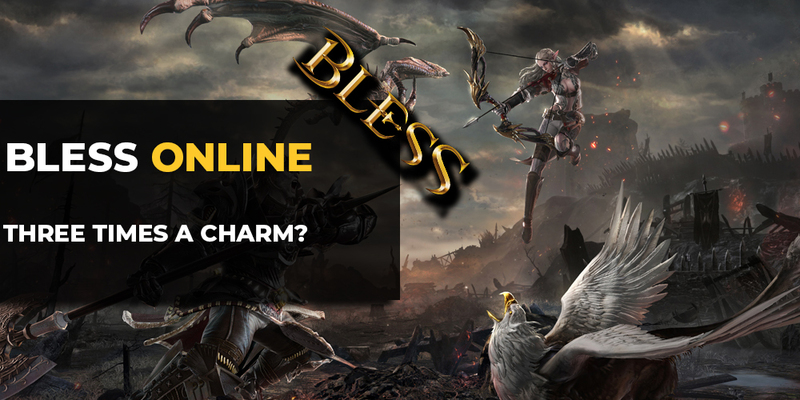 Bless Online, a high-fantasy MMORPG game that has made a lot of improvements after its two failed launches in previous years, finally it has fixed all the pressing matters and offered their new players a fine, balanced game with no performance issues. 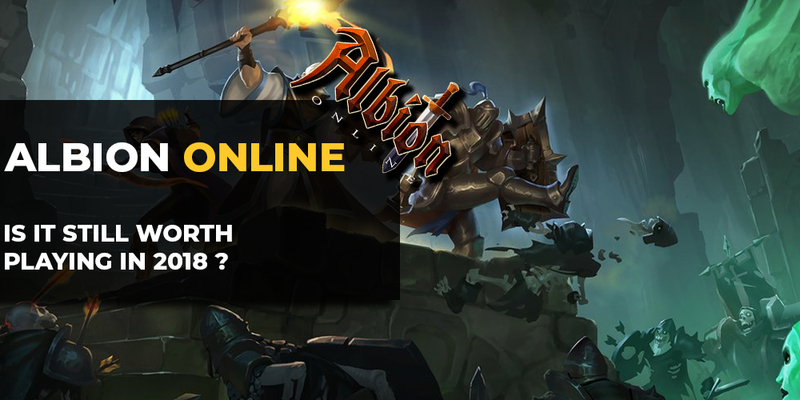 All truth about Albion's Online existence in 2018 year. Is that truth painful or worth of proud? Just read it and make your own point of view. Everyone who has ever played any MMO has heard of EvE Online, a massive in scale and it’s sandbox properties space simulator. Perhaps some of you have even gave it a trial run but was disappointed with harsh limitations set on “Alpha” (free-to-play) accounts. 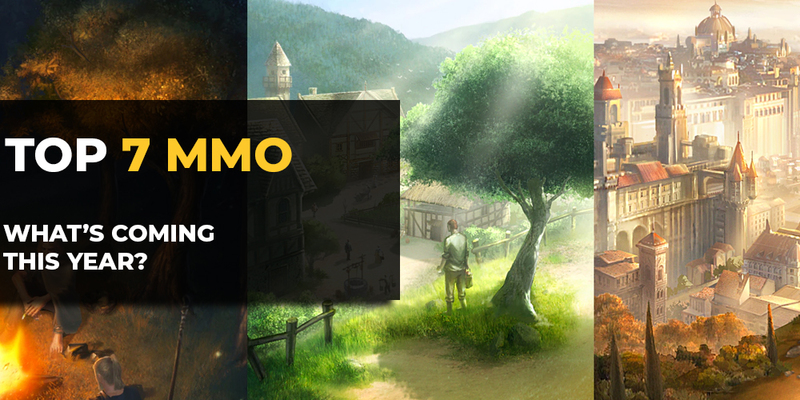 You should consider another go as December 5th update will introduce huge changes to the alpha clones. I chose Asteros as a ship to kick off the series because it is fun to use, quite easy to skill up and can introduce new...ish players to the amazing world of space exploration. Problem with Astero is that it is a heavily specialized stealth and a hacking frigate with no real firepower outside its drones.